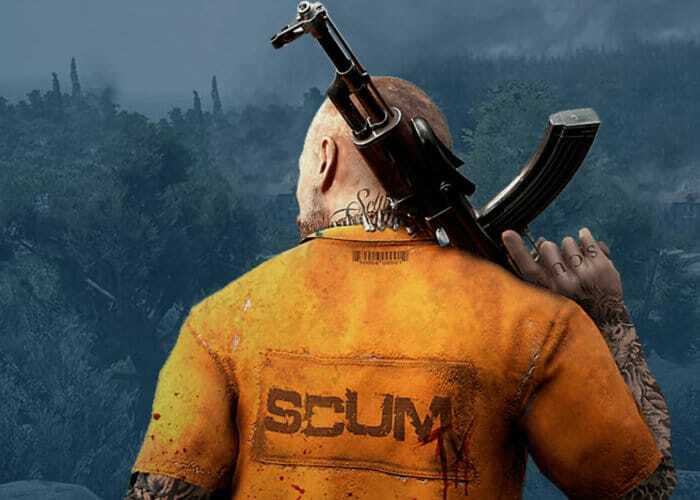 Gamers searching for a new style of multiplayer open world survival game may be interested to know that SCUM will be entering early access later this month on August 29th, 2018. SCUM Has been created to take open world multiplayer gaming to the next level and provide players with “unprecedented levels of character customisation, control and progression”, where knowledge and skills are the ultimate weapons for long-term survival. Check out the teaser trailer below to learn more about what you can expect from this unique multiplayer game. SCUM has been constructed using the awesome Unreal Engine 4 games engine and is currently in development and can be followed via the developers weekly blogs from the official website via the link below. Also jump over to the Eurogamer website for an overview of what you can expect from the new open world multiplayer survival game. “The world’s unquenchable need for entertainment has turned towards bloodlust as entertainment behemoth TEC1 is set to premiere season two of its television sensation SCUM. This new season moves the contest from the rugged, enclosed Alcatraz sector to the full grandure of Bagne de Cayenne, an island with a sordid history of violent incarceration. Both fan favorites and new prisoners will clash in a ruthless war of survival while battling for the support of viewers, producers, and corporate sponsors for fame, gifts, and a chance of life after death.